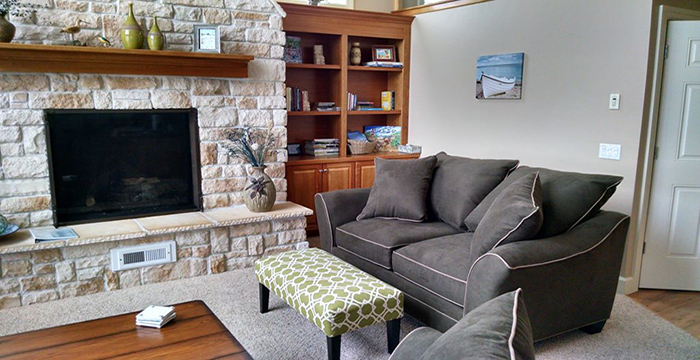 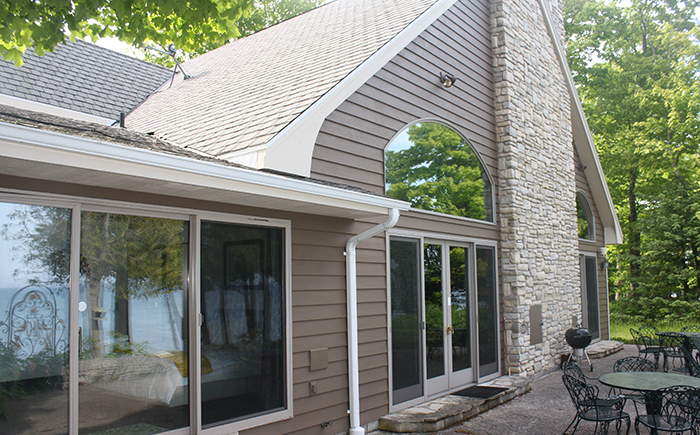 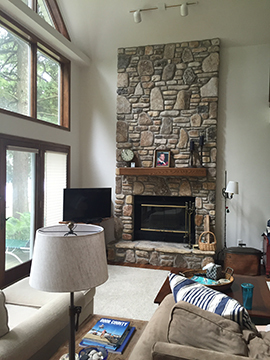 Beautiful Homes Directly on Lake Michigan - Sleep 5-18! 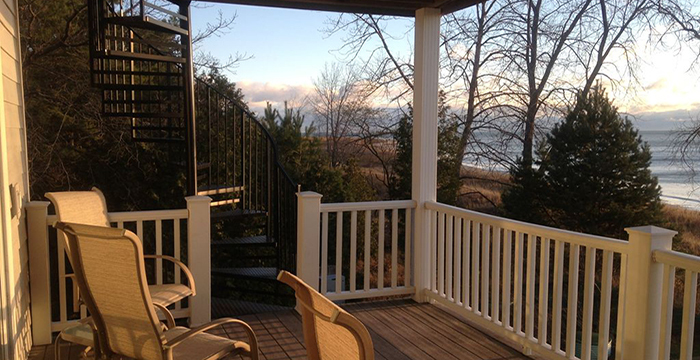 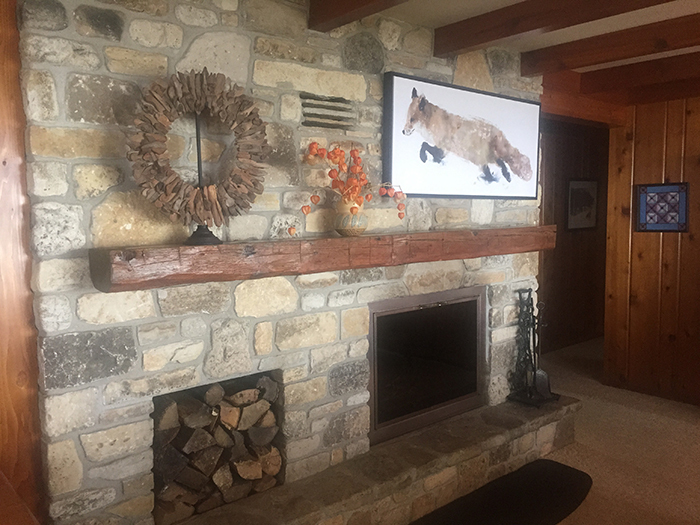 If you are planning a vacation in Door County, why not choose a waterfront retreat on the peninsulas quiet side to enjoy the beach and terrific views of Lake Michigan, while still having easy access to all the rest of what the County offers? 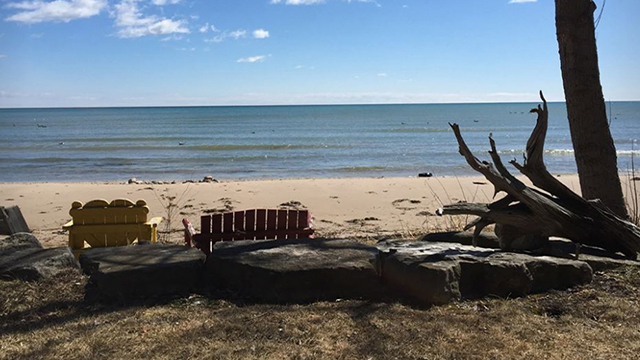 Experience all the delights of the lakefront: spectacular sunrises on the water, lazing away the day on the beach, long walks along the shore, body surfing on a windy day and making smores around the firepit late into the evening. 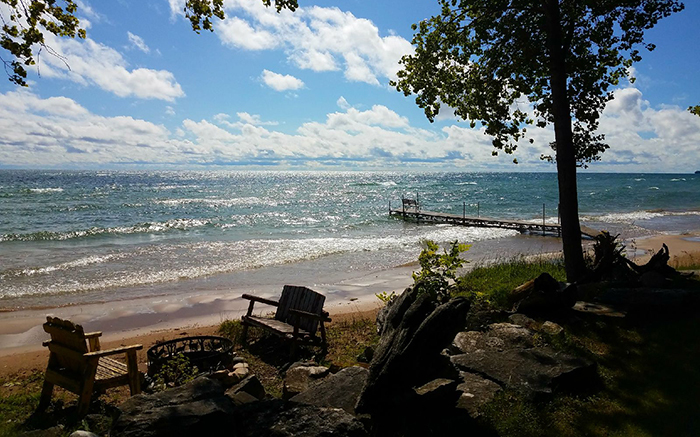 Getting time away is precious. 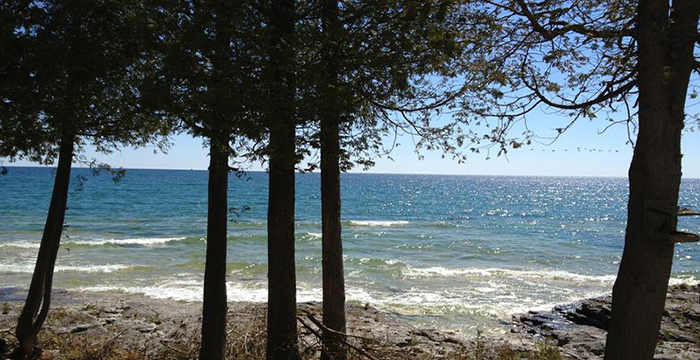 Make the most of your vacation by choosing a beautiful, well- appointed beachfront property on Door Countys shoreline for you and your family to enjoy! 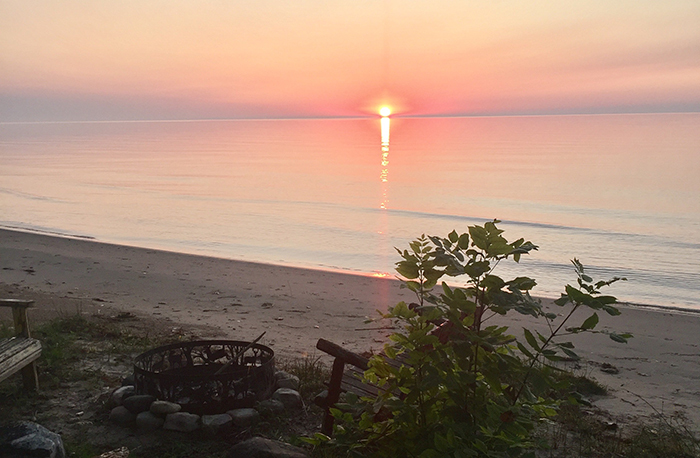 Prime Summer and Fall dates go quickly - reserve your getaway now!